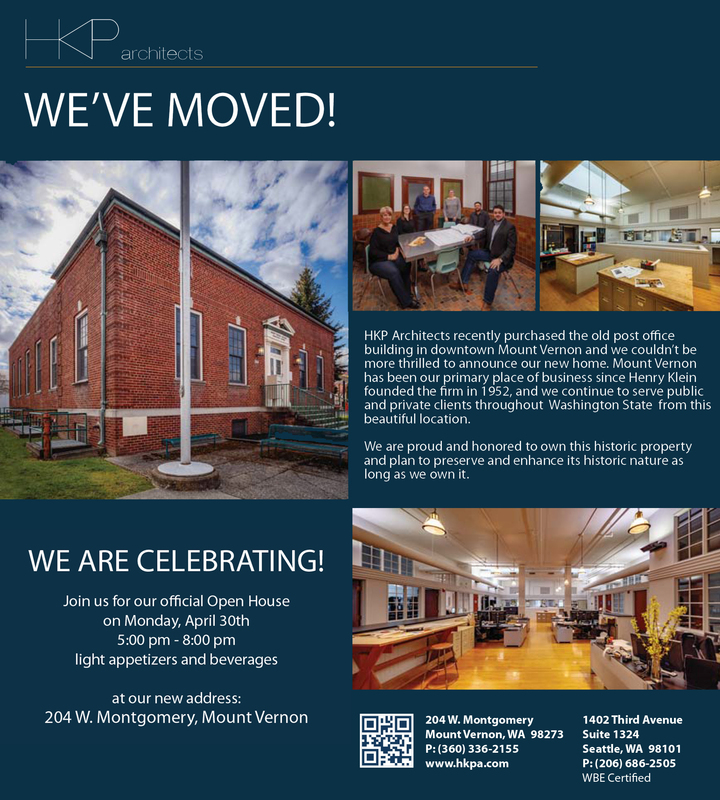 Excited to see our clients, consultants, partners and friends at our upcoming Open House. Please note the time change from 5:00pm-8:00pm. See you there!